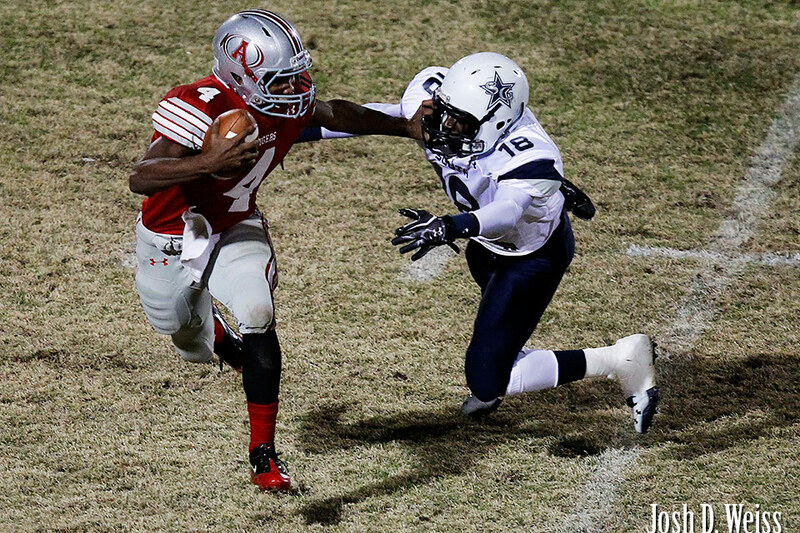 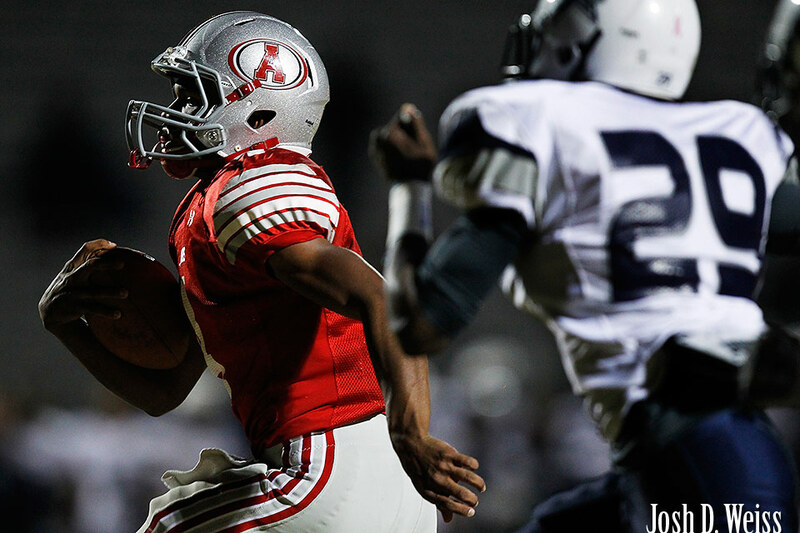 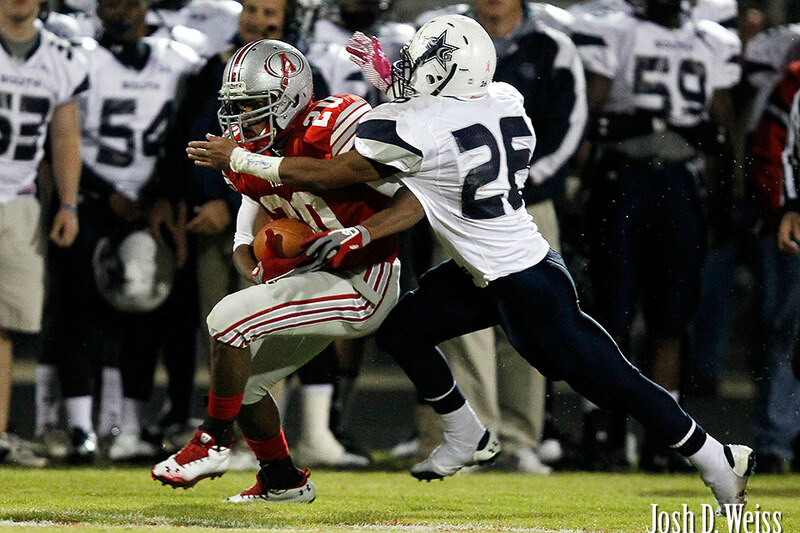 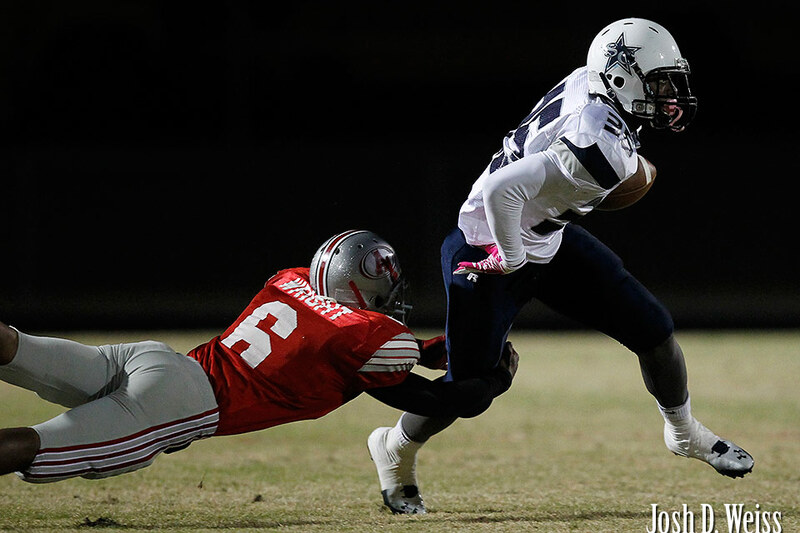 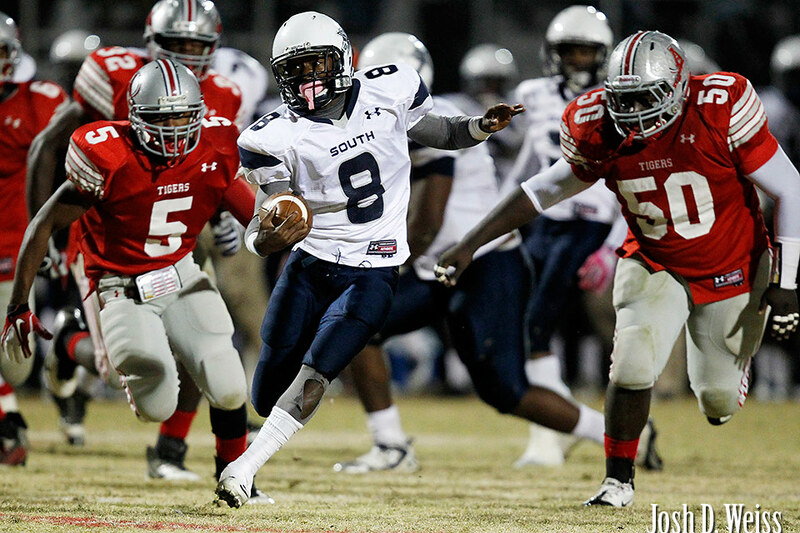 The other week I shot the South Gwinnett vs. Archer high school football game for the AJC. 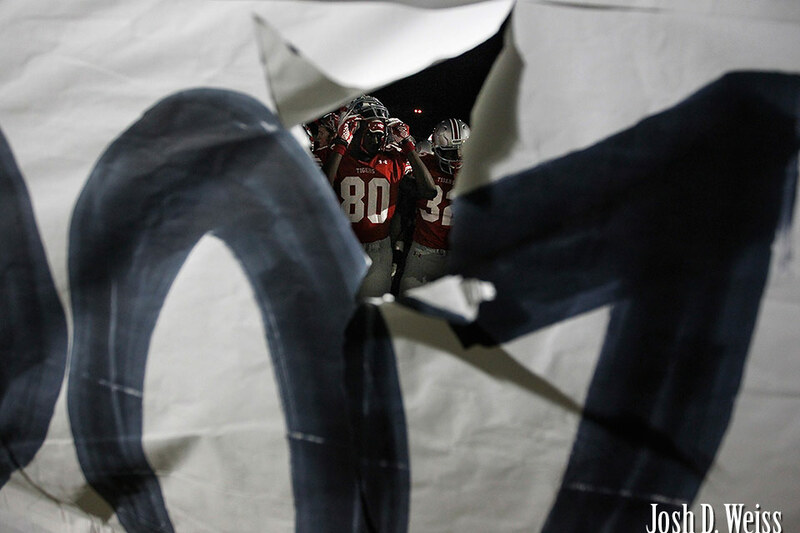 It was my last high school game for the season as my schedule won’t really allow for me to shoot anymore. 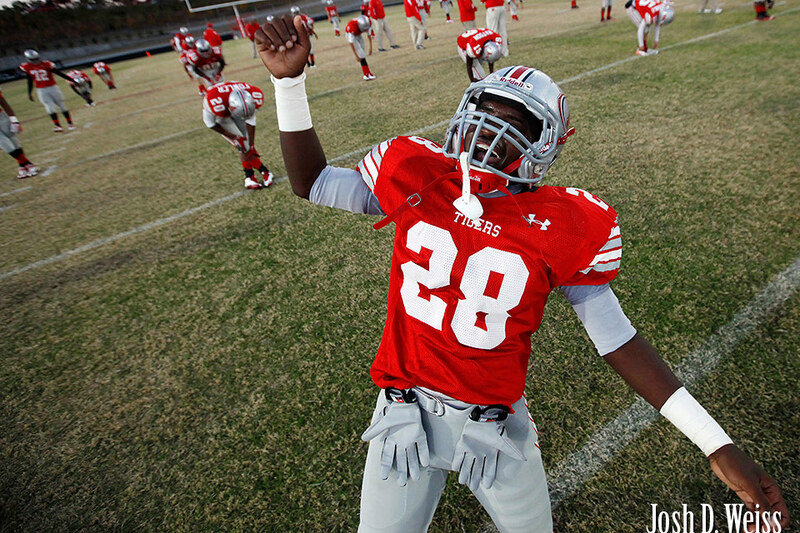 Archer, in it’s second year of divisional play, was playing to clinch their first ever spot in the playoffs. 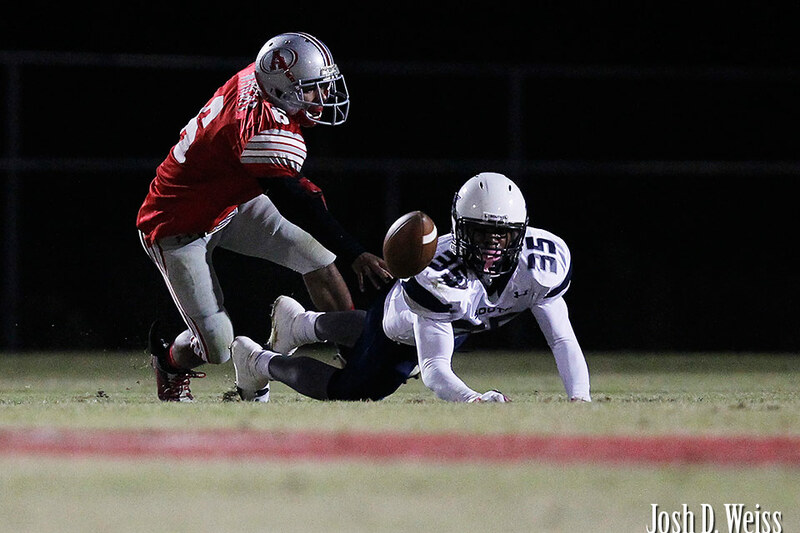 They lost to South Gwinnett on a last second field goal kick, but still made it in thanks to the help of another team’s loss elsewhere in the county. 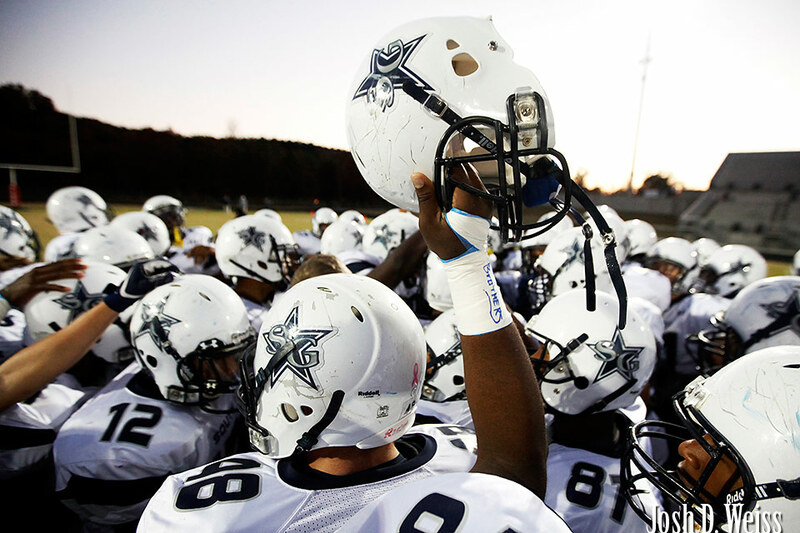 Posted in Atlanta Journal-Constitution, SportsTagged archer high school, archer high school football, football, georgia, high school football, lawrenceville, south gwinnett high school, south gwinnett high school footballBookmark the permalink.